Data feed optimization is the foundation for every successful PPC campaign. 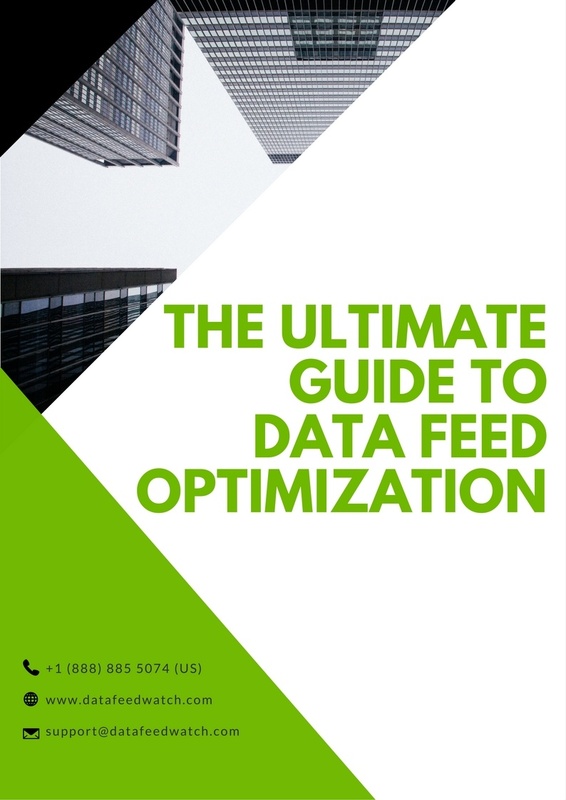 In the Ultimate Guide to Data Feed Optimization, we show you how to optimize your data feeds to improve your shopping campaign ROI. Facebook Dynamic Product Ads are becoming one of the highest value eCommerce shopping channels. 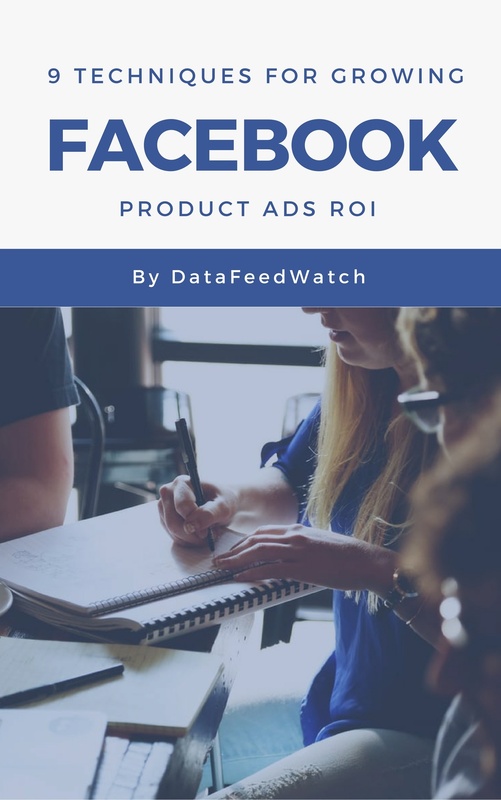 In this eBook, we discuss 9 tactics to improve your Facebook Dynamic Product Ads Campaigns. 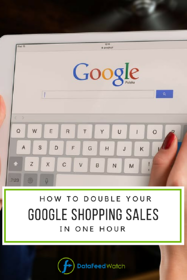 Our most downloaded eBook: Double your Google Shopping Sales in an Hour. With this eBook you will get 10 actionable insights to improve your Google Shopping Campaigns. Building a successful strategy on Amazon begins with data feed optimization fundamentals. 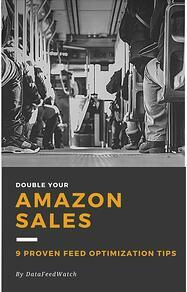 In this eBook, we will discuss 9 proven data feed optimization tips for Amazon. 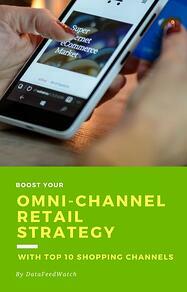 Building an omnichannel eCommerce strategy is an important consideration for global online retailers. In this eBook, we discuss the most important channels globally, and within specific regions.